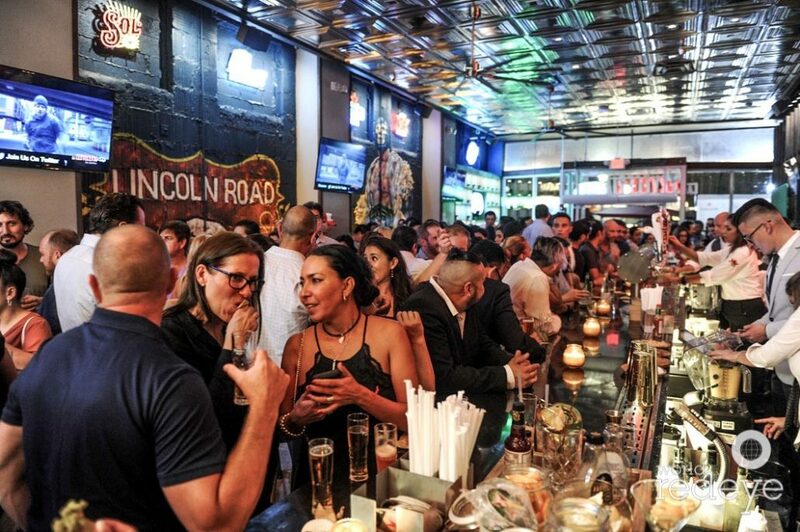 Miami Beach, FL – August 30, 2018 – V&E Restaurant Group hosted the grand opening celebration of La Cerveceria De Barrio, an original Mexican seafood cantina launching on Lincoln Road. The restaurant is the first U.S. outpost of the Mexican brand, which operates over 30 restaurants in Mexico. Latin actors and celebrities Carmen Aub, Charlie Masso, Victor Gonzalez and Tony Vela, as well as Mexican wrestler Blue Demon Jr., among others, attended the event. Throughout the evening, guests enjoyed a ribbon cutting ceremony and pop-up activities, and savored the restaurant’s authentic seafood dishes from all seven regions of Mexico.